Movin' On in Montana: An Enhanced E-Mentoring experience is a unique opportunity for high school students with disabilities to receive guidance with the difficult transition from high school to college. The dates of this transitional opportunity are June 26-29, 2018. 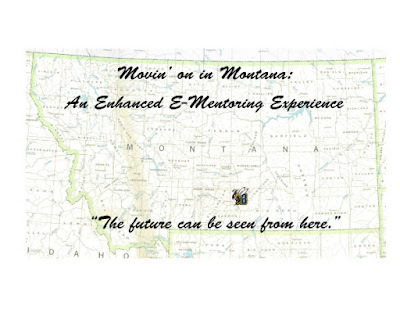 This three-and-a-half day on campus experience at Montana State University Billings is being provided by the Montana Center for Inclusive Education. Students will live in the dorms, eat in the cafeteria, attend classes, tour other college campuses, and enjoy recreational events in the community of Billings. This experience gives students their initial exposure to post-secondary education. Books, fees, room, and board are provided at no charge to the student's family or school.